It’s also very important to us to explore creative ways to share time with our families. The question that Do512 aims to answer is, “What are we going to do tonight?” Do512 Family will answer this same question, with one small change. “What are we going to do with our family tonight? Or today? Or all the time?! ?” While this can mean family-friendly events and places, it also means hanging out at home or at the park, sharing quality time. 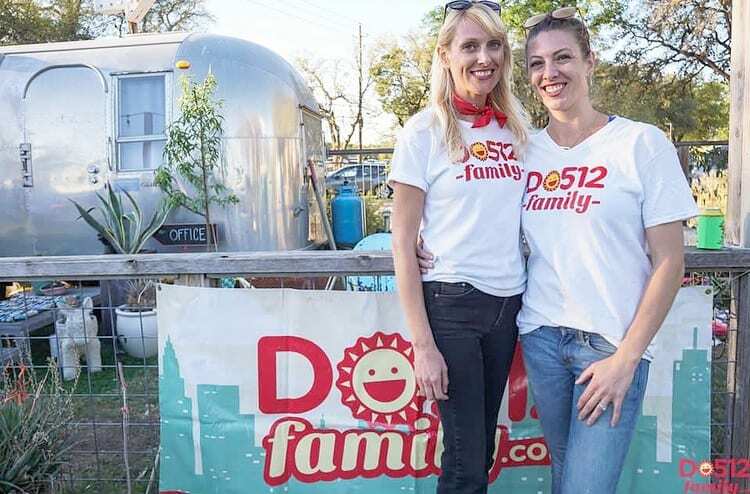 Do512 Family was launched in late 2011 when Do512 owner, Jimmy Stewart, saw a need for an events and entertainment site for Austin parents. Stewart is a father of two, so while telling Austin all about happy hours and upcoming shows on Do512.com definitely held an interest for him and tons of other Austinites, he realized how awesome it would be to have something similar for families. Voila! Do512 Family was born. Our Do512 Family staff is made up of parents who love raising kids in Austin, Texas! Favorite toy store: Terra Toys! Favorite taco: Torchy’s fried avocado por vida! Do512Family.com is a blog that has all kinds of useful information for Austin parents from what to do, where to go, funny parenting snark to ways to have fun at home. Family.do512.com is an events calendar with tons of fun events and venue listings. This page is most easily accessed by clicking the Events Calendar link at the top of the homepage. If you want to add your own event, you’ll have to send it to us and we’ll let you know when we get it up. We always do this quickly so don’t feel like your message is getting sent into the internet abyss. We hope that you enjoy our site as much as we enjoy being a part of it. If you have any ideas or events you want to share, please let us know. And don’t forget to Like us on Facebook and Follow us on Twitter.